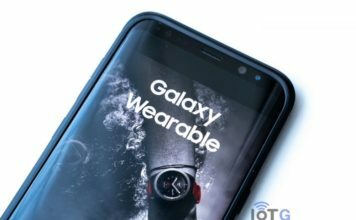 Samsung unveiled the much anticipated Galaxy Watch alongside the Galaxy Note 9 in New York, earlier this month. 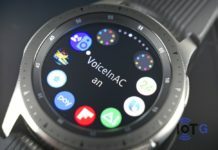 While the latest Samsung flagship smartphone has gone on to hit the streets of more than 50 markets around the world, the smartwatch isn’t yet available outside the US. But despite this limited release, Samsung has already begun pushing out an update to the Galaxy Watch. 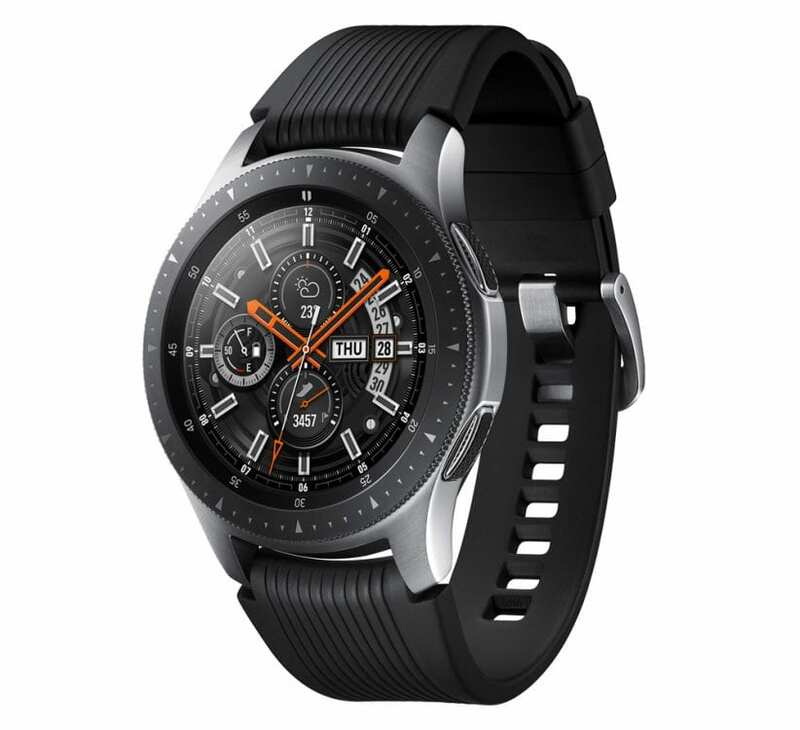 The first Galaxy Watch update weighs in at a mere 33MB in size and carries the software version R800XXU1BRH3 / R800OXA1BRH3. 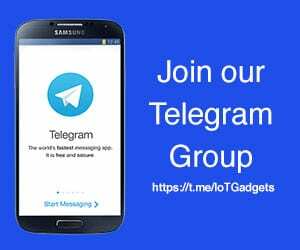 The changelog mentions only of improvements to Samsung Health and device stability, so we’re probably looking at some bug fixes and nothing more. Talking about improvements to Samsung Health, the Galaxy Watch already sees a plethora of changes when compared to its predecessor, Gear S3. 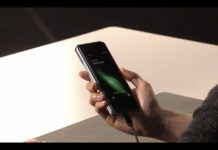 The new Samsung flagship adds a stress management tracker, capable of automatically detecting high levels of stress in users. The watch then offers breathing exercises to keep the user focused. There’s also a new and advanced sleep tracker which monitors all levels of sleep including rapid eye movement (REM) cycles, allowing users to properly adjust their sleeping cycles. The Samsung Health app on the Galaxy Watch also includes 21 new indoor exercises, taking the total to 39. Out of these, the watch can automatically detect six of the most common exercises, making it easier for the user. The Samsung Health app is going to lose some of its nifty features on September 1. However, Samsung is gearing up to launch an all-new Samsung Health 6.0 very soon. The update is expected to bring substantial UI and functionality changes, and we might see some of the lost features being restored as well. If this update to Galaxy Watch has anything to do with the upcoming changes to the Samsung Health, only time will tell.